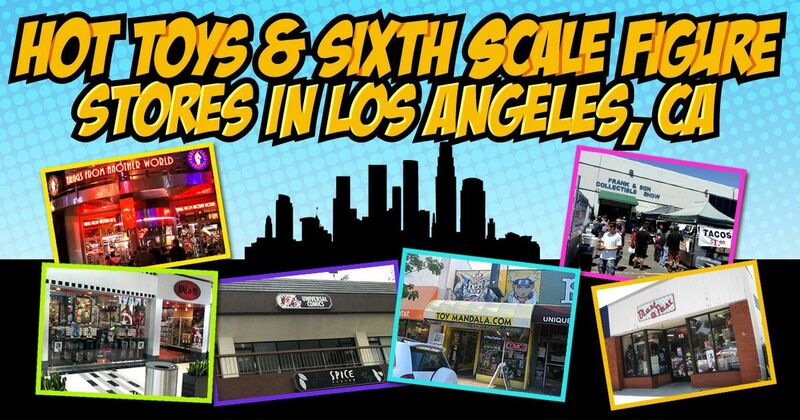 Hot Toys has been in business for many years creating hundreds of figures along the way. The production of these figures leads to a few thousand of each figure made. However, there are some Hot Toys releases that are in much smaller numbers. 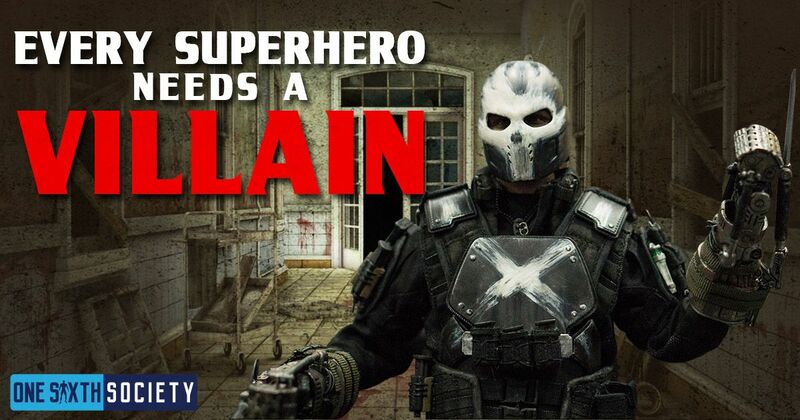 Today we’re looking at some of these with 7 of the Rarest Hot Toys Figures Ever. Now, rarity can obviously mean different things for different people. We will be looking at figures that not only have a high value, but also that are just hard to obtain period. This ends up being the case for a variety of reasons whether it is promotions, or circumstances that lead to small production numbers. Whatever the reason, let us get to it! Before Hot Toys was licensing properties, they were making figures in their ‘Famous Type’ line. This included figures that resembled George Lucas, Keanu Reeves as Neo, and Tom Cruise as Ethan Hunt. These three figures were made between 1999 and 2000 and only about 500 were ever made. 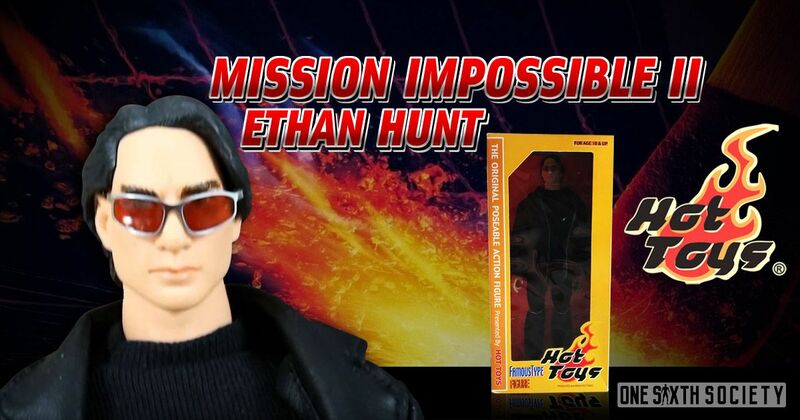 The Ethan Hunt Figure is also the first Hot Toys branded figure ever created. Due to the nature of Hot Toys at the time, not many knew how collectable the figures would become. According to our sources the last time a Ethan Hunt Famous Type figure was spotted for sale was around 2015. 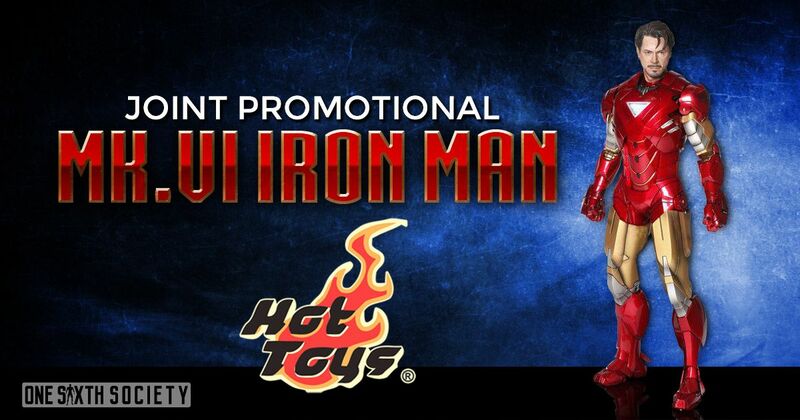 Hot Toys created a figure of the MK.VI Iron Man armor called the Movie Promo Edition from the Avengers film. The Movie Promo Edition was limited to 3000 pieces. However, they also created a ‘Joint Promotional Edition’ with 7-Up Hong-Kong. The figure was limited to 16 pieces, making it nearly impossible to find now. Additionally, these now carry a market value of nearly $20,000USD and is considered the Holy Grail for Ironman Figure collectors. 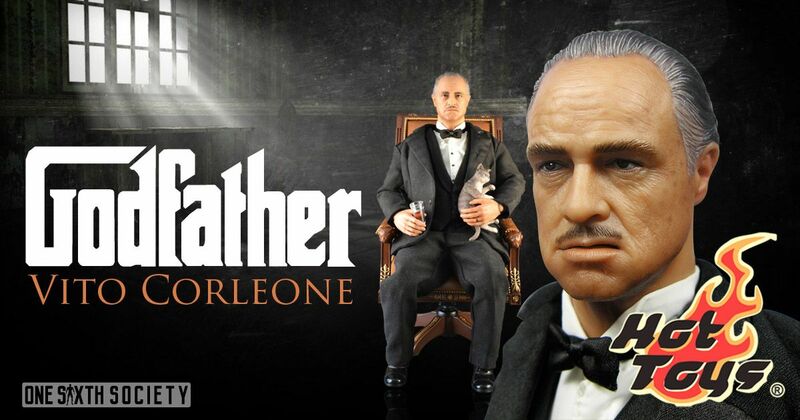 Hot Toys released their Vito Corleone figure years ago, creating a figure that is still sought after today. When Japan had their Tsunami disaster in 2011, Hot Toys sold a reissue of Vito Corleone to raise funds for relief. The charitable nature of this release makes it extra special as well. If you’re lucky enough to find a brand new one for sale expect to pay over $1000USD. 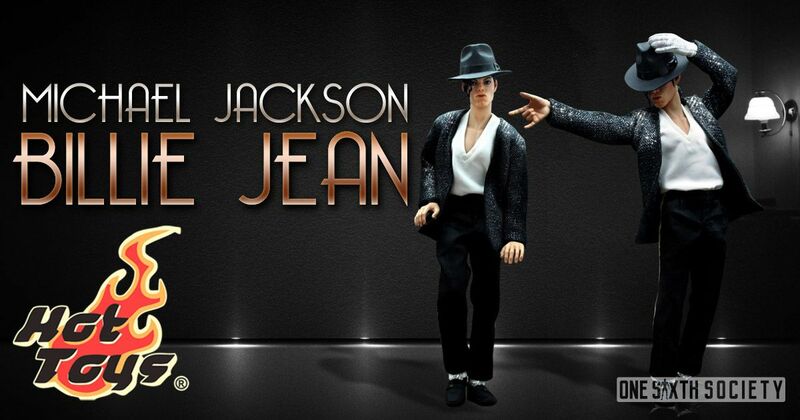 The Billie Jean version of the King of Pop was not the first Michael Jackson figure to be released by Hot Toys. This figure was released right near the time of his death in 2009 and was immediately bought up by collectors. 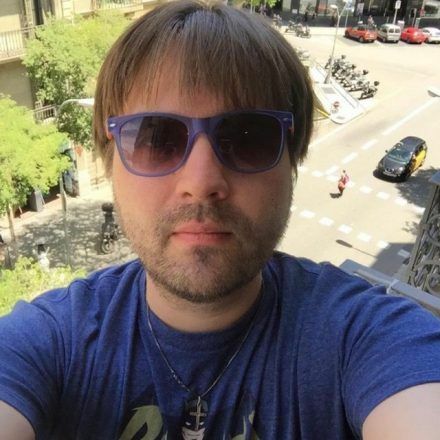 These days, the piece is nearly unobtainable as a result. Some fortunate collectors may be lucky enough to find a brand new one but rest assured the price tag will be north of $1500USD. 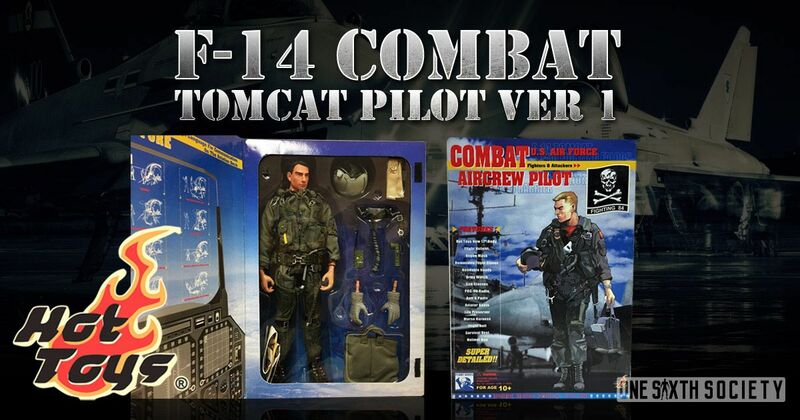 Hot Toy’s first official figure was a fighter pilot that very coincidentally looked like Maverick from Top Gun. This is the figure that put founder Howard Chan and Hot Toys on the map. The Pilot figure was limited to 5000 figures. They pop up every once in a while, but there are not many floating around anymore. You can read more about the events that led to this figure’s creation in our fantastic article about Hot Toys Founder Howard Chan. The Gunmetal Iron Man figure was a Comic-Con exclusive to begin with, which is still highly sought after today. 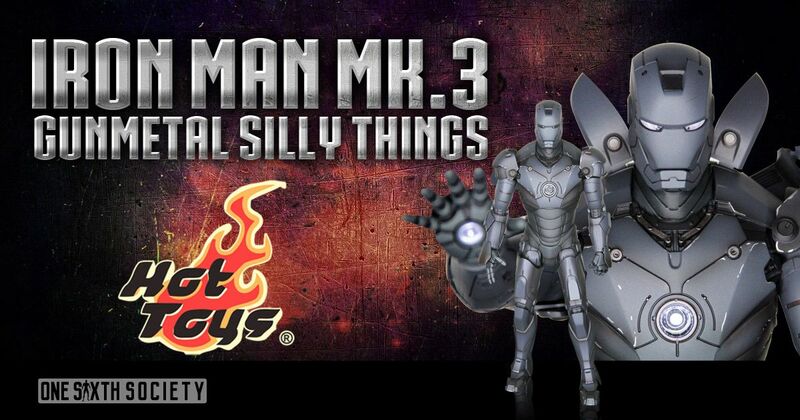 Hot Toys made a second version of the figure; the Silly Things variant. Silly Things is a clothing and pop culture company based out of Hong Kong. They collaborated with Hot Toys to release a limited amount of the Gunmetal variant, much less than its Comic-Con counterpart. Did we mention that if you can find one it will cost you around $3600USD. 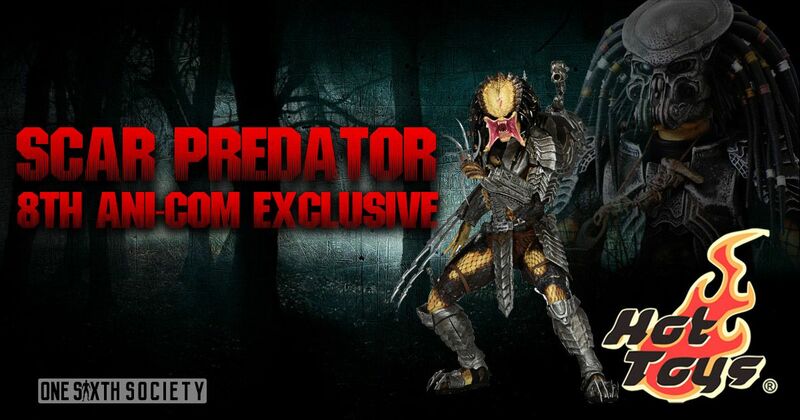 The Hot Toys MMS18 figure is a Scar Predator from Alien Versus Predator. The Hong Kong Ani-Com convention carried 200 of these figures, a far cry from the thousands we see produced today. For predator collectors, this piece is a tough find still many years later. How much can you expect to pay? Well, were not sure because we couldn’t even find records of any sold. This is definitely one of Hot Toys Rarest Figures. 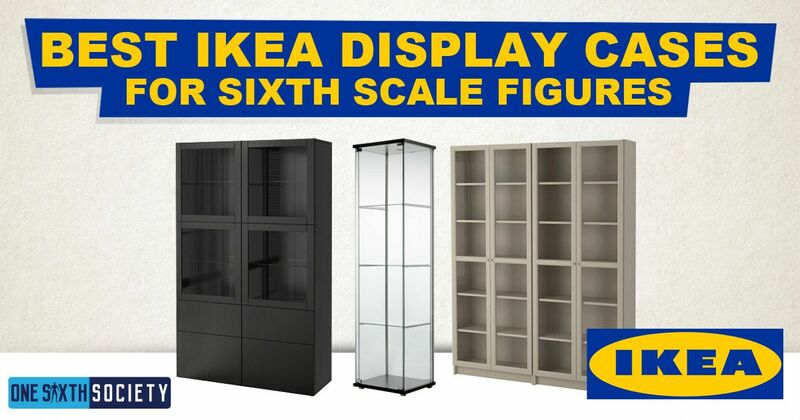 One sixth scale collecting is more popular than ever these days! Rare pieces will continue to be produced for years to come. 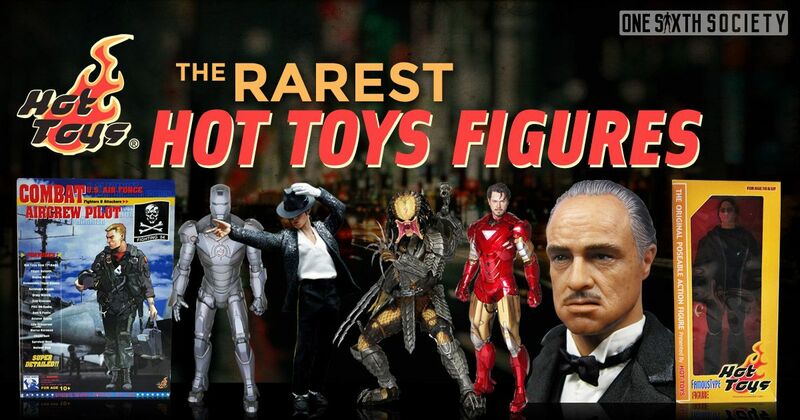 However, these are the Rarest Hot Toys figures and will go down in collecting history. If you have one of these 7 of the Rarest Hot Toys Figures Ever take special care of it! Special Thank You to Collector Alex Leong for advising me on certain sections of this article. NextAre Hot Toys 2.0 Figures Worth It?